Brief synopsis: Adam Sharp is almost 50. He's got a happy life with his partner Claire (they never married), he has a routine, and a part-time job that makes him as much in 6 months as Claire makes all year. He should be satisfied, right? But he can't help but be nostalgic for the life he had twenty years ago - and the one he let get away, Angelica. Maybe he can get her back though, because she's contacted him. Why? Does he dare find out, and possibly risk the life he's made? 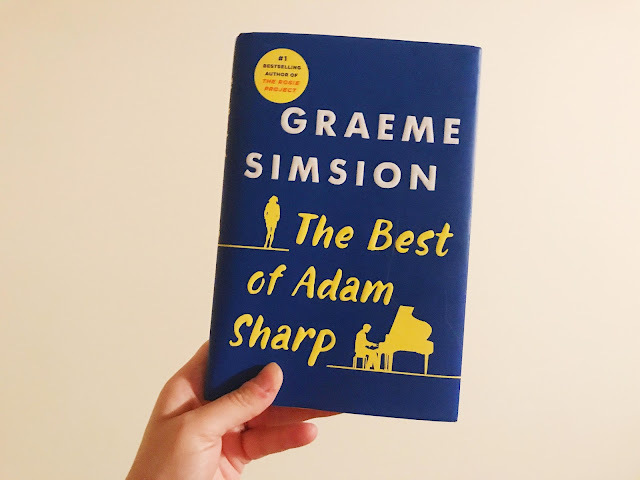 The Best of Adam Sharp isn't something I would usually read, but I got through it because I was interested in how it would turn out. And I can tell you I was not satisfied. This novel was weird to me. It was divided into two parts, and I really thought part two could go in a totally different direction. I didn't like the characters, and truly, the story was extremely unrealistic to me. Maybe it's because I'm half the age of the characters in the book - but can someone tell me: do these kinds of things really happen in real-life? Again, I'm telling you, it got really weird. Additionally, there were only three main characters (four if you count Claire, who you don't really see a lot anyways), which you think would mean you'd get below the surface and really get to know them well. Unfortunately, I felt as if everything with the characters was very on-the-surface; really no development throughout the story. 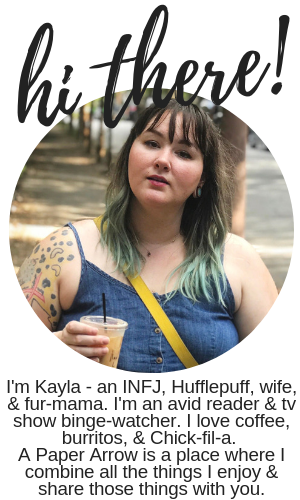 I never felt connected or invested, and I felt no emotions throughout the story. No anger, sadness, or even love - which, for a love story, doesn't seem so positive. The one thing that I did like about the novel is that it revolved very much around music - music from the 60s and 70s that I very much enjoy. The songs that are mentioned throughout the novel are compiled in a Spotify playlist (below). Besides the music references and the playlist, I wasn't a fan of the book and would not recommend it to others. Graeme Simsion is also know for his two novels The Rosie Project and The Rosie Effect, which I haven't read, but have heard wonderful things about. Per popular opinion, The Best of Adam Sharp does not hold a candle to the Rosie novels. Have you read anything by Graeme Simsion? What were your thoughts? Thanks to Booksparks for providing this book free for review. All opinions, as always, are 100% my own.